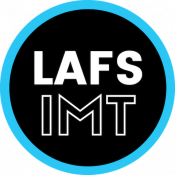 View the IMT Services that are available to LAFS Community. Visit the Knowledge Base for 24/7 online help. 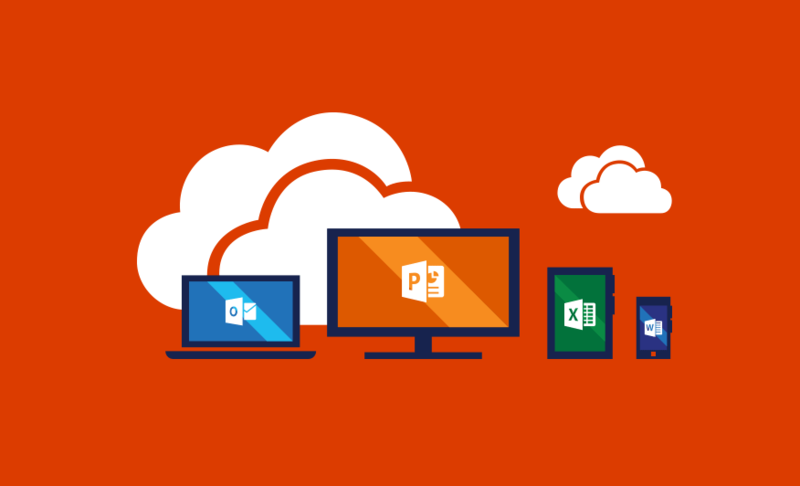 Find the support you need or request for assistance. 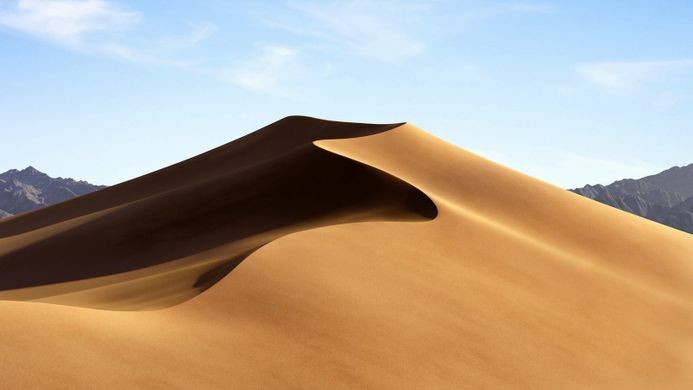 DO NOT Upgrade to Mojave just yet! Need Help Off-Campus or After Hours? Provide your suggestions here on what topics and How To's you want to see added onto our Knowledge Base bank.